In the world of business, it is no secret that the spirit of competition is a vital principle. When it comes to recruitment, you will want to attract the best and the brightest people to serve as the foundations and grassroots of your company. 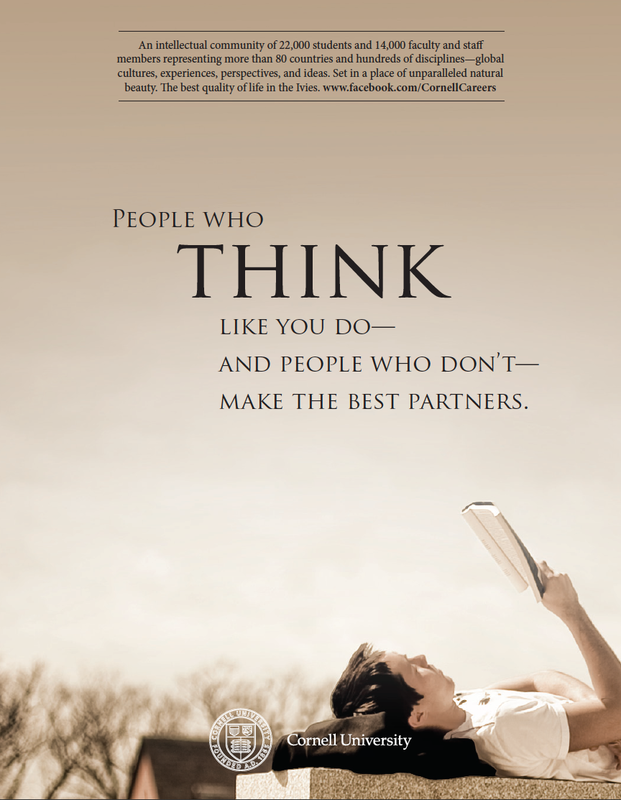 Your people will be your company’s greatest resource. However, what can you do to get an edge in luring these key individuals to your company? Your recruitment efforts should stand out and be memorable. 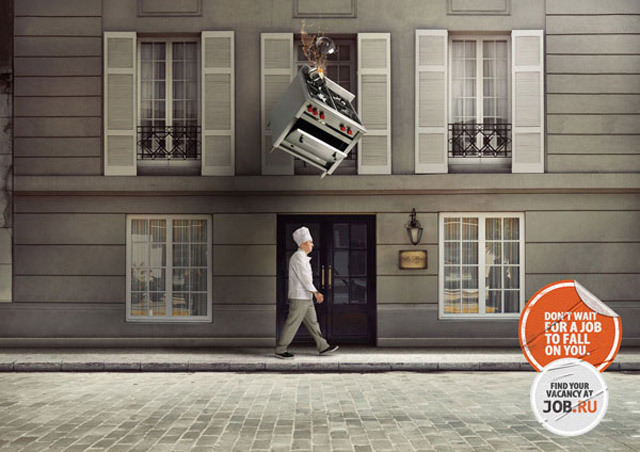 To get you inspired for your next recruitment campaign, We’ve compiled 17 of the most interesting and creative ads that we found on the internet. Maybe you can grab some ideas from these examples. Enjoy! #1: Let’s start out with the innovation giants over at Apple. 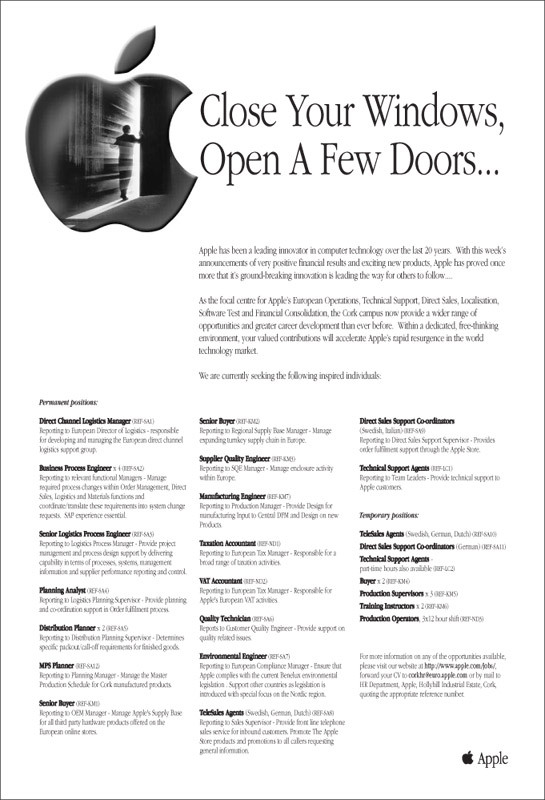 For their recruitment ad here, they take an obvious stab at a rival company. It’s controversial enough to entice applicants, yet witty enough to be considered tasteful. #2: For this next example, we have the most popular fast-food franchise in the world, McDonald’s. Notice how they lead off with extremely bold and seemingly offensive statements, only to reveal in fine print the true purpose for the ad. It’s a great way to catch the attention of potential job-seekers. #3: Next up is an ad from the job hunt website, Career Junction. 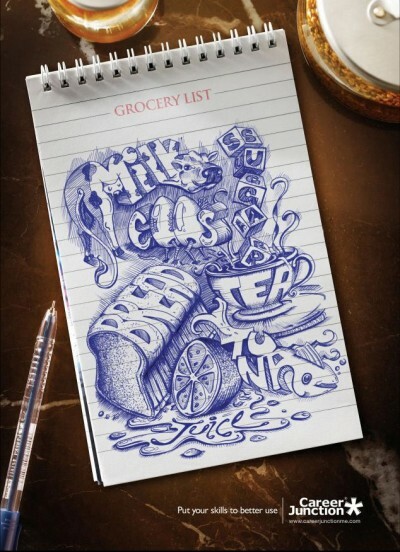 This simple, yet creative ad taps into the hearts of those who appeal to art and drawing. #4: An intellectual and poetic appeal to prospective students, Cornell University really hit the mark with this recruitment ad. 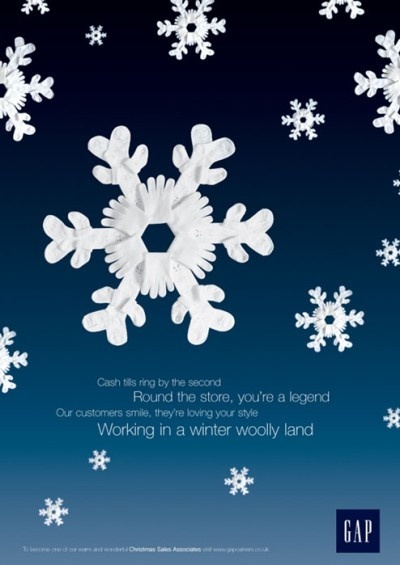 #5: Here’s a recruitment ad by the clothing and apparel store, GAP. Notice how they perfectly took advantage of the yuletide season and a simple play of words on a popular holiday song, they’re sure to grab attention with this. #6: Here’s a simply funny photo concept from another job hunt website. #7: This next one is a daring and bold way to recruit. Want to ensure you get the best and brightest for your company? How about try testing their skills even before they apply! #8: Wait, is that an ad for Apple? Oh wait, no it’s not. 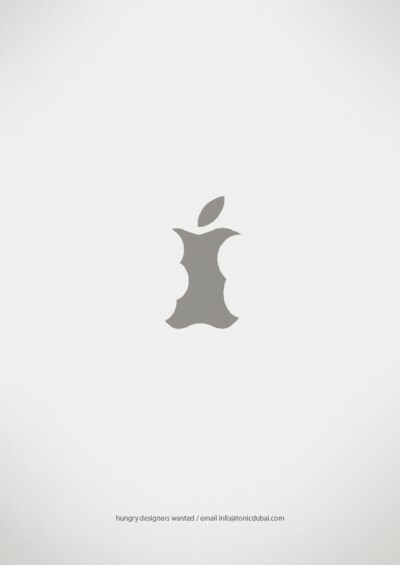 This creative ad lures possible recruits by playing with the famous Apple logo. #9: This ad draws potential recruits in with an odd object in the picture. A seemingly ordinary pencil with an unusually long eraser. 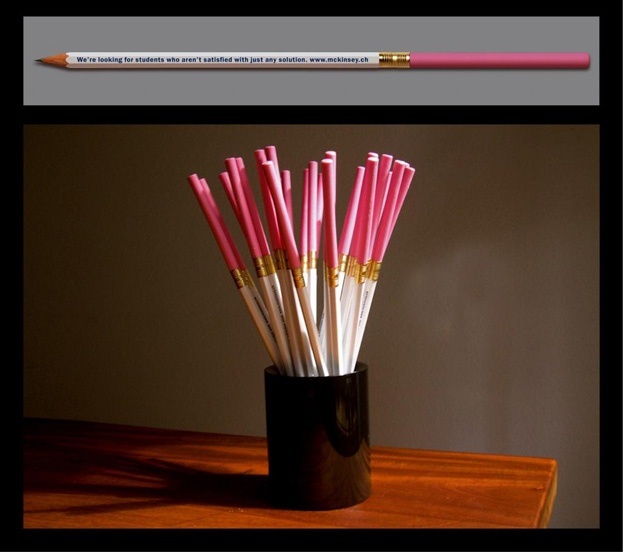 Engraved on the pencil is a very enticing philosophical perspective on the kind of recruits the company is looking for. #10: Here’s a funny one! This hysterical ad plays on the everyday life of a bartender doing his job. It’s catchy, creative, and entertaining. 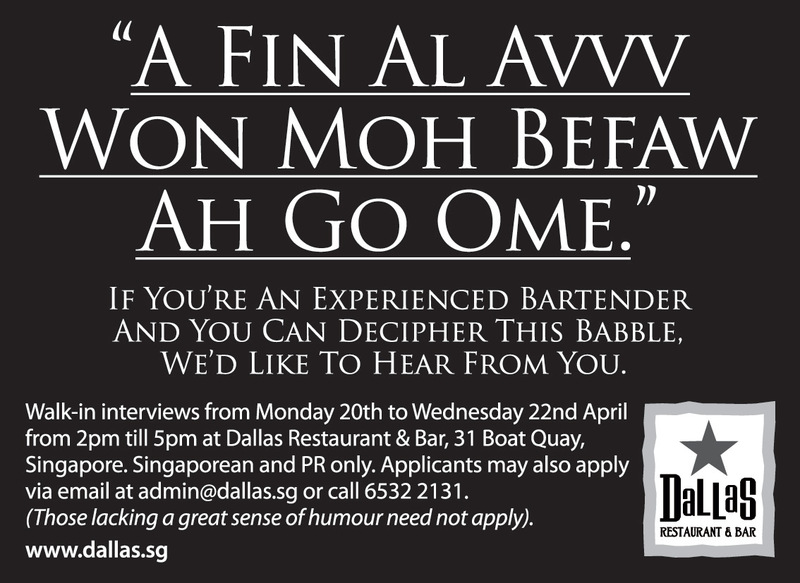 Ads like this can entice potential recruits because these ads can show off the company’s personality. #11: Remember the earlier example wherein the recruitment ad in itself also serves as a test for the skills of a recruit? Here’s another one. #12: Coming up is another example of the old bait-and-switch. 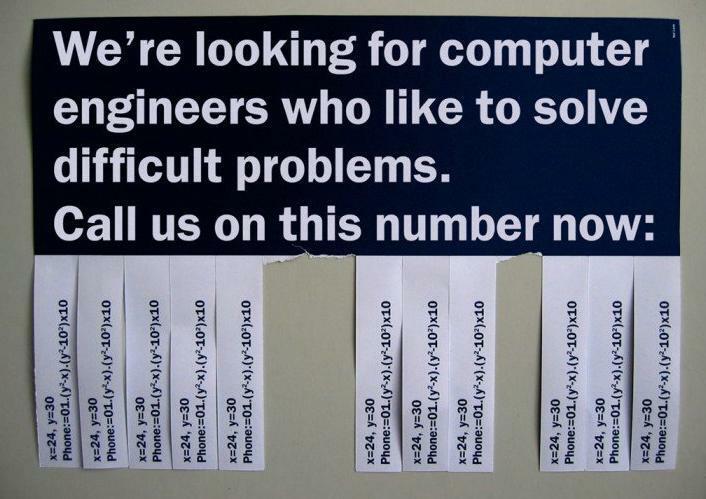 Lead with an interesting factoid to capture a person’s attention, and then creatively divert it into a recruitment ad. #13: This next one has a creative play on imaging and captioning. A very creative concept that can appeal to anyone. #14: This is a fun one. 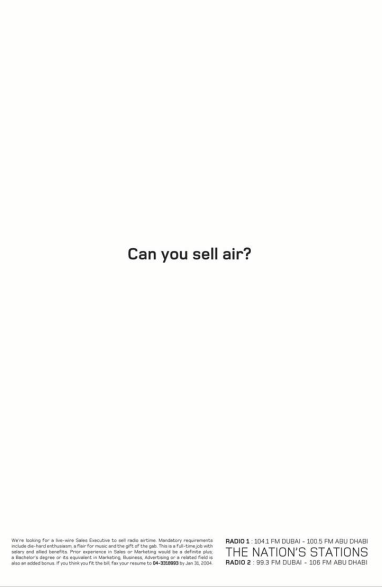 A seemingly outrageous question that draws anyone in, only to be diverted into a recruitment ad for a radio station. 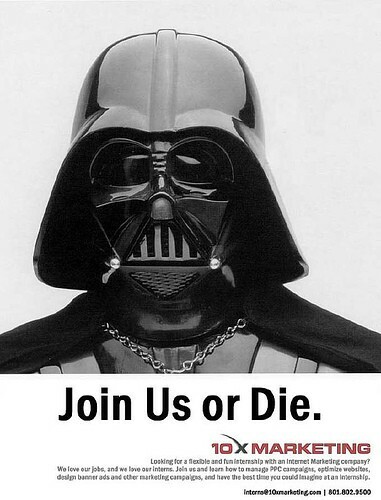 #15: Here’s a recruitment ad that will appeal to Star Wars fans most especially. 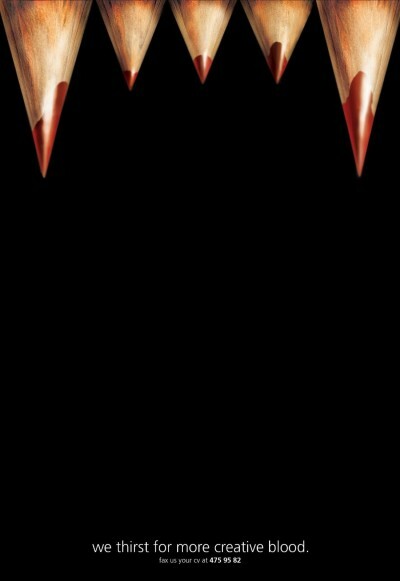 There might be some copyright issues with this, but you get the picture. 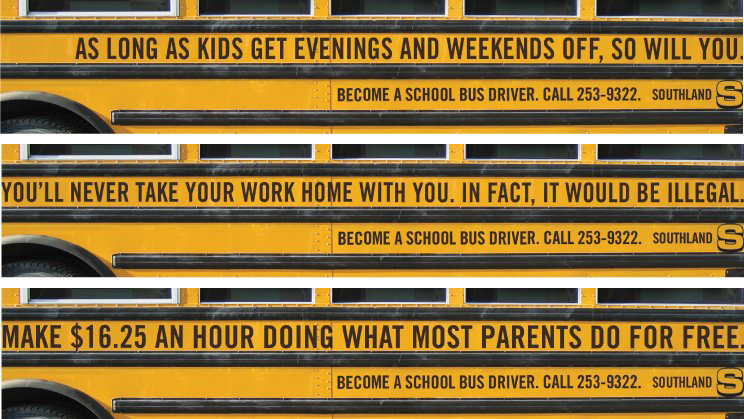 #16: Up next is a funny recruitment ad for potential school bus drivers. 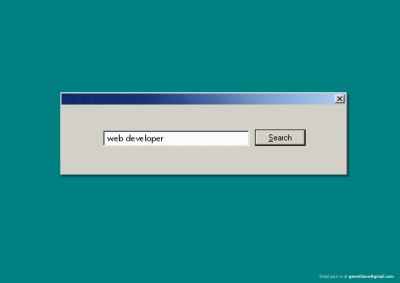 #17: Finally, to cap the list off is a creative ad directed at potential web developers. That’s it! 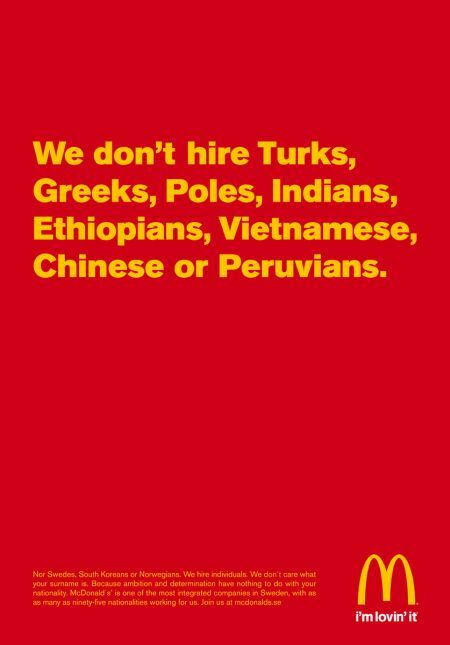 We hope that these ads brought a smile to your face, but more importantly, we hope that they inspired you to come up with your own funny, enticing and creative recruitment schemes. 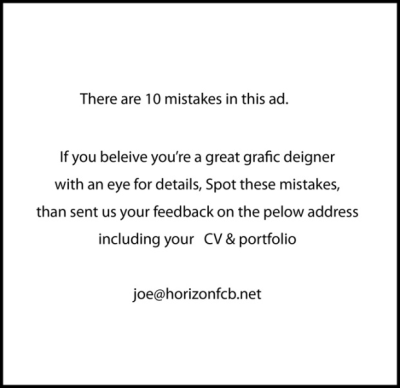 If you have any ideas or examples of other recruitment ads we might have missed, feel free to share them below. Love this. I have been looking at some different social media advertising techniques to help some of our real estate lead generation campaigns. I appreciate this. Thanks!